blueprint and dedication to your breakthrough, you can. We also provide career planning speaking engagements at colleges (pro-bono at prisons and shelters) which include one day and 2 day career blueprint workshops and speaking on other career planning topics. 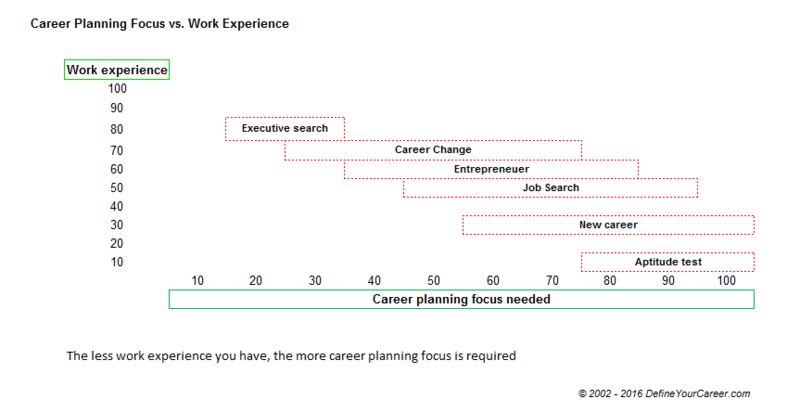 this free Report is Chapter One from Define Your Career ebook. Give it a try.